Dr. Jerry Y.S. Lin is a Regents' Professor at Arizona State University in Tempe. He also serves as editor of Journal of Membrane Science. Dr. Lin was a professor of chemical engineering and co-director of the NSF Center for Membrane Applied Science and Technology at University of Cincinnati prior to joining ASU in January, 2005. He was chair of the dept of chemical engineering at ASU in 2006-2009. Dr. Lin received B.S. (1982) from Zhejiang University in China, and M.S. (1985) and Ph.D (1988) from Worcester Polytechnic Institute in the U.S., all in chemical engineering. He was a post-doctoral staff member at the University of Twente in the Netherlands (1988-1991). In 1991 Dr. Lin joined the faculty of Chemical Engineering at University of Cincinnati as an assistant professor. He was promoted to associate professor in 1996 and full professor in 1998. In research, Dr. Lin has made significant contributions to the advancement of inorganic membrane science and high temperature gas separation technologies. As of January, 2017 he has published over 275 refereed papers in chemical engineering and materials science SCI journals, 10 book chapters and 50 conference proceedings papers; he also holds 9 patents; his papers have received over 10,000 SCI citations with H-index over 56 (over 20,000 Google Scholar citations with H=69) (Researcher ID: F-1235-2010). Dr. Lin has given about 200 invited lectures in conferences, academia and industry around the world. Dr. Lin received several awards, including NSF Career Award (1995), Sigma Xi Young Investigator Award (1998), Cheung Kong Scholar (Jiangzuo) (2001), BP Faculty Excellence Award (2002); and the AIChE Institute Award for Excellence in Industrial Gases Technology (2009). 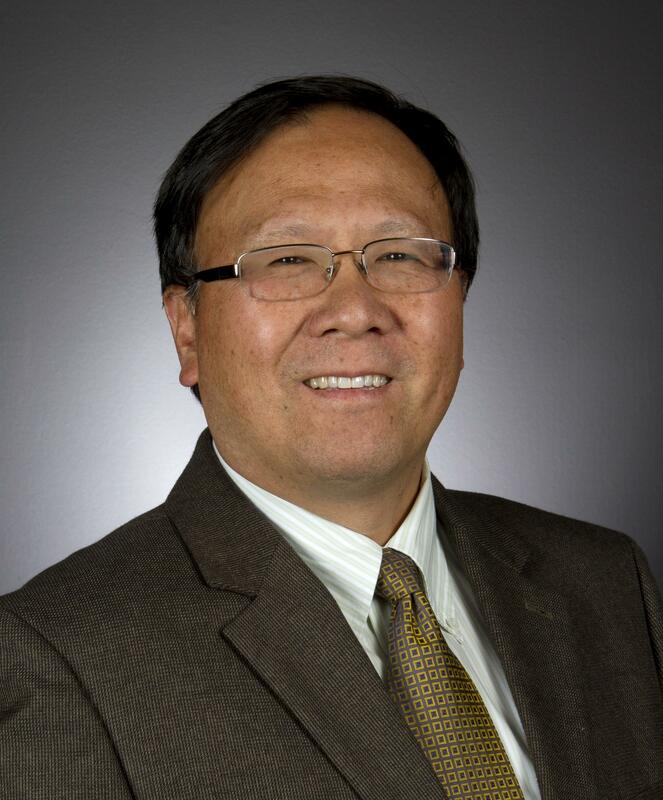 He was awarded Regents� Professorship (2012), the highest honor bestowed to ASU faculty.� Dr. Lin is a Fellow of American Association for the Advancement of Science (AAAS) (2009) and American Institute of Chemical Engineers (AIChE)(2013). Dr. Lin's services to the scientific community include serving as a referee for over 50 journals and 20 funding agencies, and co-chairing the 1998 NAMS Annual Meeting, the 1994 MRS Symposium on Materials for Separation Technology, 2001 ACS Symposium on Advanced Membrane Materials. He was the conference chairman of the 8th International Conference on Inorganic Membranes (2004), chair of 2010 Gordon Research Conference on Membrane Materials and Processes, conference co-chair of 2013 North American Membrane Society Annual Meeting.